With HillBilly Fun, you always get to specify which games you want (or don’t want) played during your party. Feel free to let the Game Coach know your needs, and bring your own games if you wish! Want to know the content of any of our games? Check out the ESRB (Entertainment Software Ratings Board) and just type the game name in the Search Box. Click here for the ESRB web site. 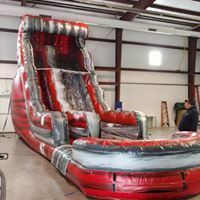 West Virginia’s Video Game Truck, Laser Tag Party and Inflatable Bounce House Rental Experts! 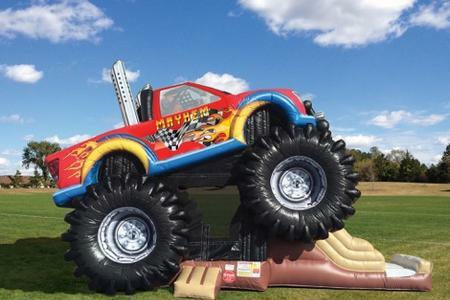 HillBilly Fun is the awesome mobile party entertainment that comes right to you in West Virginia! 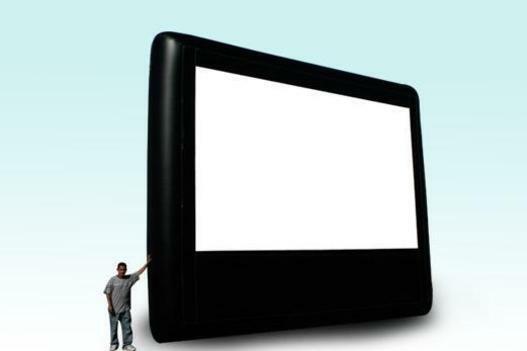 With 7 HUGE High-Definition screens and gaming centers, up to 28 can play at one time in our mobile video game theater! WE'VE EVEN GOT THE NEWEST VIRTUAL REALITY GAMING STATIONS! Our high-tech Laser Tag system rocks! 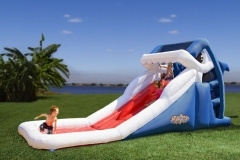 Up to 18 can play at once, with our Game Coach/Referee to set up the playing field and run the fun! 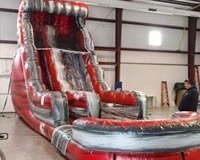 Our custom Laser Tag Trailers bring the battlefield right to your back yard, school, church, park or gymnasium! 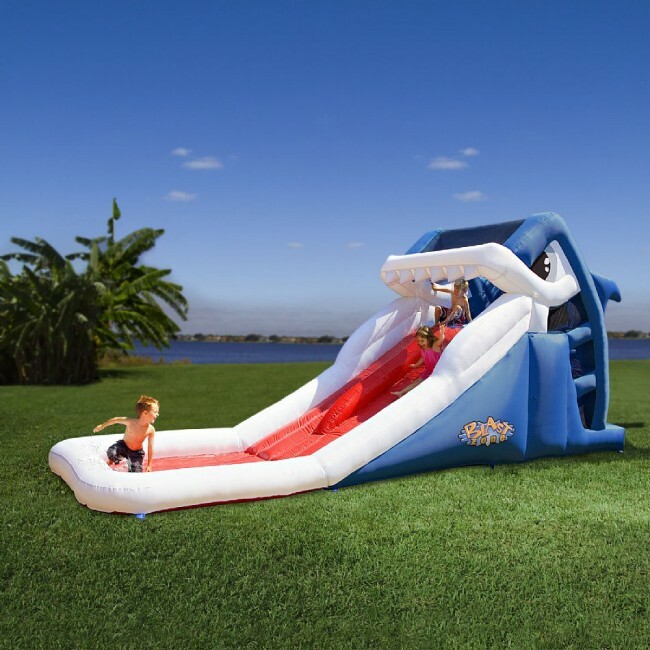 Our incredible line of inflatable bounce houses and games will make your next party or event the biggest and best bash of the year!